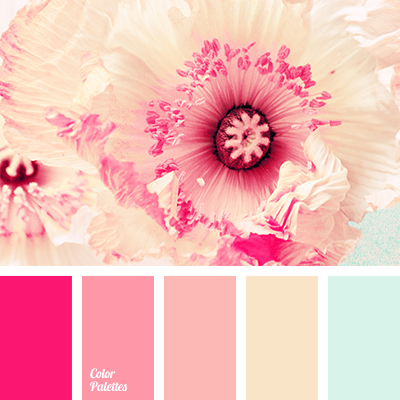 The basis of this palette is a deep coral color, which is successfully combined with muted tones of pink and gray-beige colors. 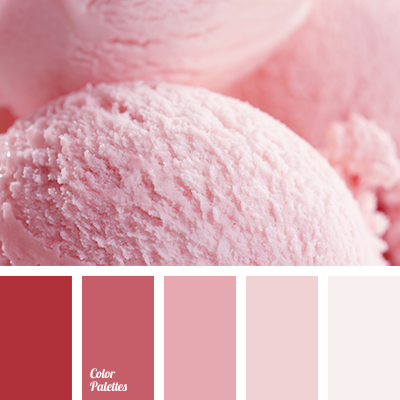 The darker tones of the color of cherry and seawater perfectly shade off the other colors. 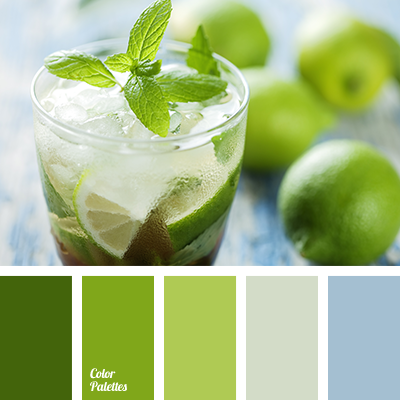 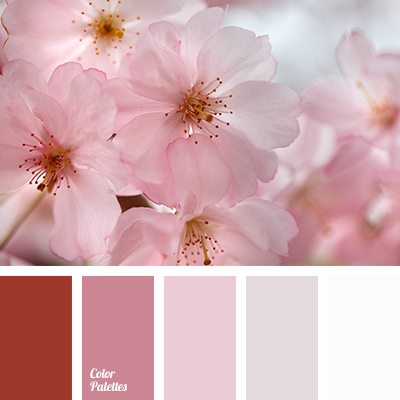 This color scheme will look harmonious in the interior in oriental style. 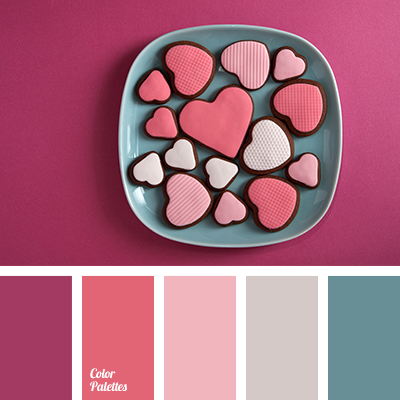 "dusty" dark blue, "dusty" pink, bright pink, color palette for designers, color solution for design, colors for a Valentine's Day, colors for a Valentine's Day party, colors for design, dark blue and pink, dark-blue, pale pink, pale pink color, palette for designers, palette for interior design, pastel pink, pink and dark blue, shades of pink, white and pink.